Junk silver is a bit of a misnomer. Silver is a rare enough of commodity that none of it is junk. But junk silver isn’t worth as much as the silver bullion coins with .999 purity (or higher) that investors prefer. Junk silver is also called face value silver; these silver coins are actually the currency coins that circulated in Canada and the U.S. until the 1960s. 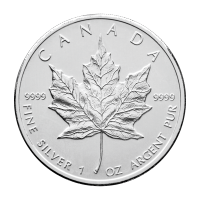 Silver appeared in Canadian coins until 1967 while the U.S. stopped using silver in 1964. Millions of these low purity silver coins were struck and circulated as dimes, quarters, and half-dollars. Unlike most silver coins, they have no numismatic value for collectors. In fact, junk silver coins can be bought at a discount. Junk silver from the United States was made with a purity of either 90% or 40%, and you will sometimes hear people refer to junk silver as 90% or 40% silver. 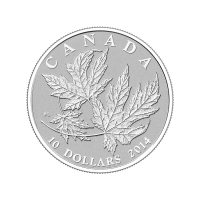 That becomes a little confusing in Canada, where circulated coins were either 80% or 50% pure silver. What Are Junk Silver Coins Worth? That depends on the price of silver when you sell and the silver purity of the coins. Even if you had an equal amount of silver total, 90% silver would be worth more than 40% silver, as it’s easier to recover the silver. Silver purity defines the quality of junk silver coins. When you buy silver as junk silver, you may buy large bags such as a $100 face value bag of U.S. circulation 90% pure silver coins. Products are listed according to their face value, purity, country of origin, and coin type. Face values will be very low. The silver content is contained in coins like dimes, quarters, and half-dollars. The advantage to buying junk silver is the incredibly low premiums. 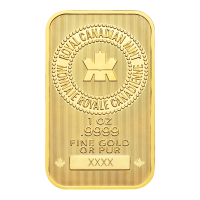 Compared to RCM silver coins and silver bars, the premiums are heavily discounted. That’s because you would need to take these coins to a refiner to turn them into silver bullion. 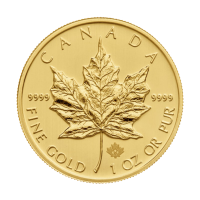 It costs money to separate silver from other metal alloys and recover silver bullion from the coins. 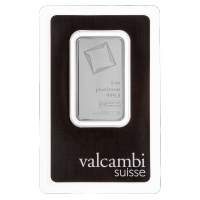 Buying silver at a discount can be an effective way to maximize the returns on your investment. 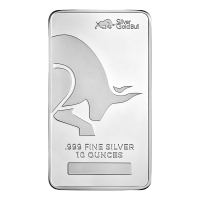 As any silver investor knows, it’s imperative that you buy silver at a low rate to see better returns. Junk silver is a cheap silver option. When the price of silver is high, you can easily turn junk silver into profits. 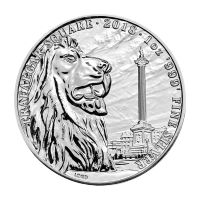 Collectible silver coins have numismatic value; their rarity and aspects of their design make them sought after by collectors. It’s important to realize that junk silver has no value to collectors. Though they’re no longer minted, the coins are common enough that they are only valuable for their silver content. 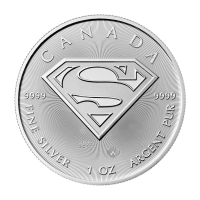 If you want to buy silver in collectible coins, check out our RCM silver collectibles or silver coins from around the world. Always do your research before you buy silver of any type.